Now you can enjoy all the benefits of your Bank of New Hampshire debit or credit card using Mobile Wallets. Mobile Wallets change how you pay with breakthrough contactless payment technology and unique security features. So you can pay in an easy, secure, and private way. Use your Apple device to pay on the go. Learn more about Apple Pay. Use your Android device to make payments conveniently. Learn more about Google Pay. Use your Samsung device to pay with your phone. 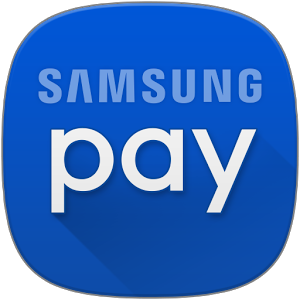 Learn more about Samsung Pay.